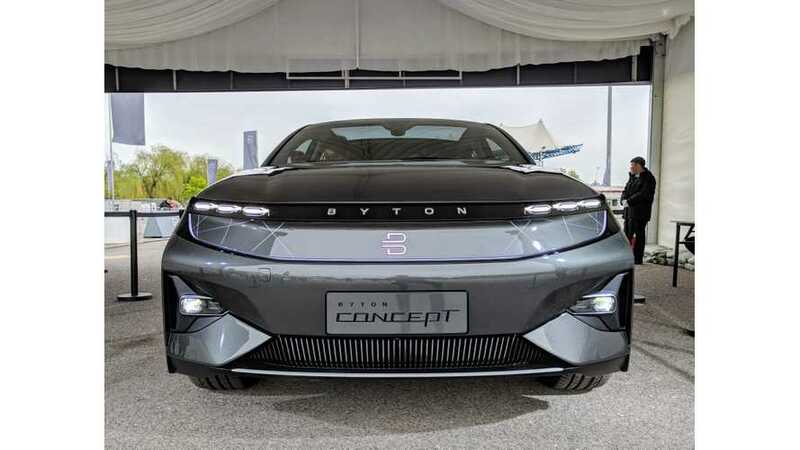 BYTON's plans are indeed different, and the electric car maker is planning on going after the US and European auto markets shortly after their initial launch in China, late next year. 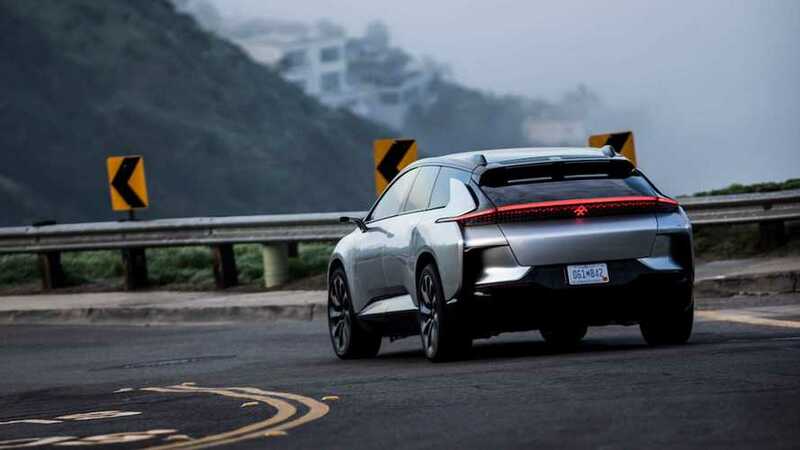 Due to continued issues with parent company LeEco, and the lack of support and funding from Jia Yueting, Faraday Future is moving to raise its own funds. 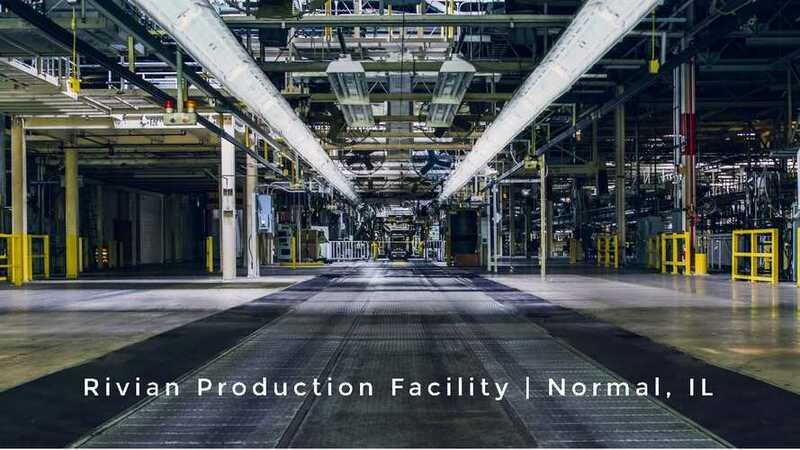 Rivian Automotive essentially appeared from nowhere, and now the company has bought a massive car factory. This is huge news for EV enthusiasts.